A non refundable retainer is due at signing of contract to reserve your wedding or event date. All fees are subjected to be taxed. Contact to schedule your consultation and to receive your investment guide. What are the types of events that you service? We specialize in full service wedding + events, partial wedding + event management, birthdays, baby showers, and more! When should you consider hiring a planner? Typically we like to start right when you decide on your initial date. At this time we are able to guide you every step of the way with making the proper arrangements for your special day. What is the difference between an event planner, coordinator, and designer? An event planner plans every intricate detail of your event. The coordinator assists with the logistics of the event and the designer is responsible for the overall decor concept of the event. We communicate with our clients via phone, email, or Skype. Meet for final appointment to review and finalize all details of clients’ event. Contact all vendors prior to the wedding to finalize the details. Review wedding timeline send to vendors and venue manager prior to the event. Coordinate the rehearsal 1 ½ service provided during this time frame. Early arrival for vendor set up. Oversee the facility during the ceremony and reception. Create a design concept based on style of event. Contact all vendors prior to finalize the details of the event. Review timeline to send to vendors and venue manager prior to event. Early arrival for vendor setup. Oversee the facility during the event. Checklist: structured schedule to help focus on the overall concept of your event. Help assist with searching for a total of 3 event locations. Assist with vendor selection: floral, entertainment, dj, photographers, cinematography, caterer, cake, stationary, and transportation. Provide bid estimates from venues/vendors. Create a vision board with décor concept, swatches, and etc. 2 revisions prior to final approval. At Eye 4 Events we listen to your ideal design concept applying every detail from start to finish to your vision board that we create for you where hand sketches and inspiration photos are applied with color fabric swatches that will define the look and feel of your event. 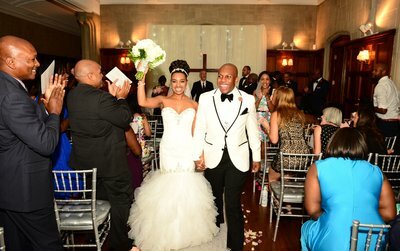 "Charron is simply the sweetest event planner of all time! She was a pleasure to work with, kind, and generous! We are so grateful to have worked with her!" 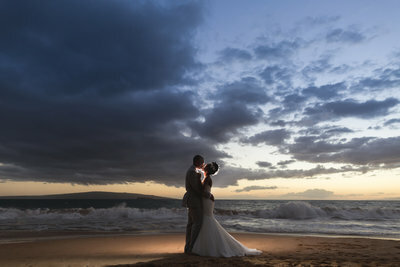 Thank you Eye 4 Events for planning designing my wedding reception in Maui! 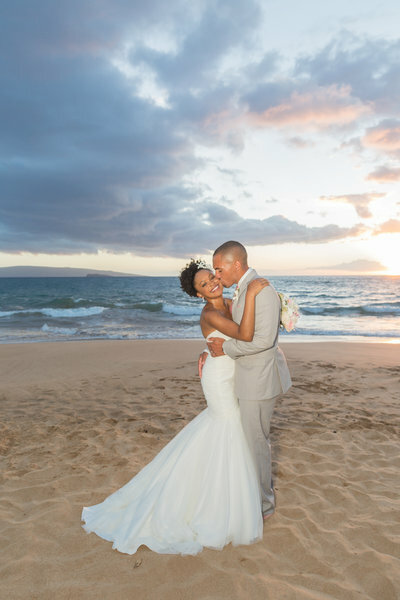 Charron, you remained professional, pleasant, and well organized, my wedding was a success...! 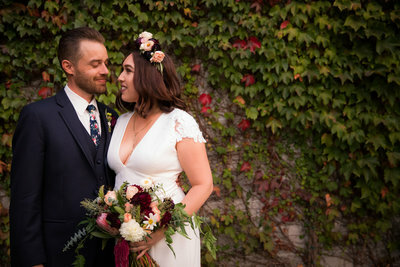 "From our initial conversation I knew I was in great hands..." Charron didn't mind staying on the phone with me for hours while trying to organize wedding details..."